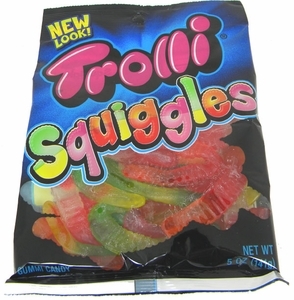 There’s no doubt about it – Trolli brings a smile to any face! 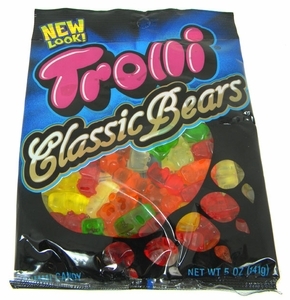 In bright colors and full of fun and fruity flavors, Trolli gummies are a favorite among children and adults alike. 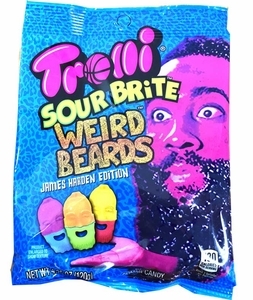 Love sour? 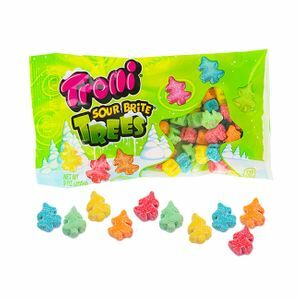 How about fruity? 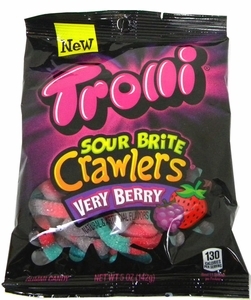 Or maybe even… spicy? 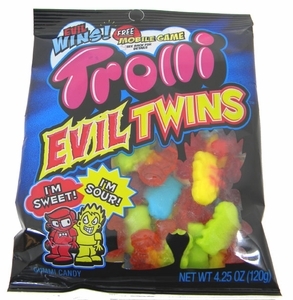 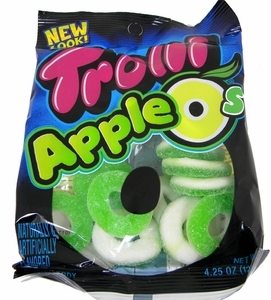 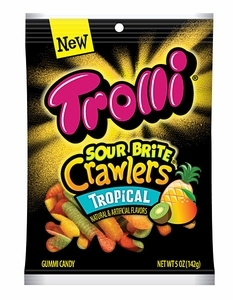 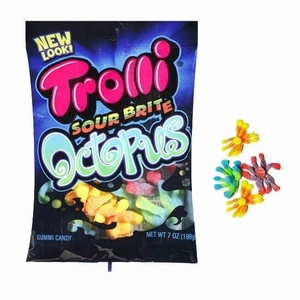 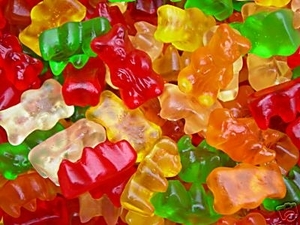 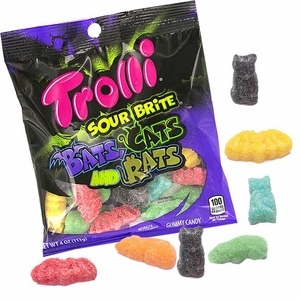 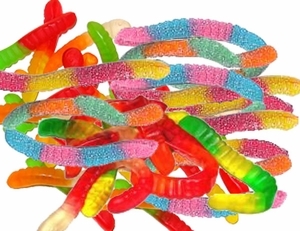 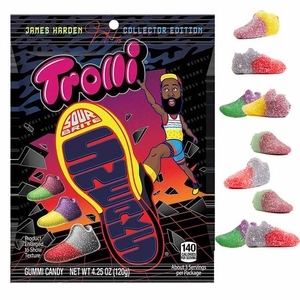 Trolli has the flavors to satisfy any sweet tooth! 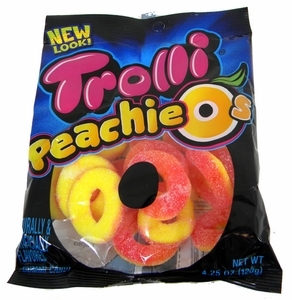 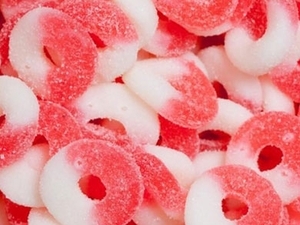 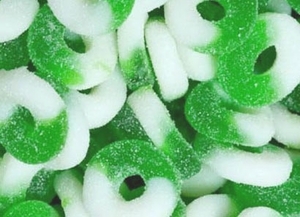 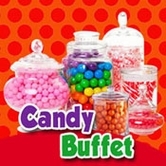 Who remembers visiting the candy shop and munching on deliciously juicy peach rings? 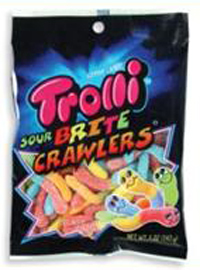 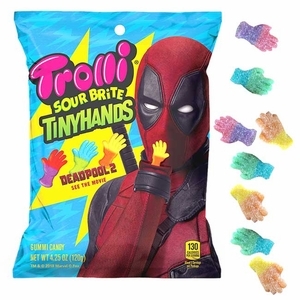 Or freaking out your friends by snacking on neon colored Trolli gummy worms? 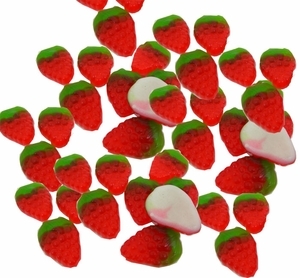 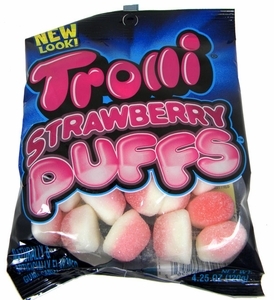 And then there’s the classic taste of Strawberry Puffs, sure to sweeten up any day! 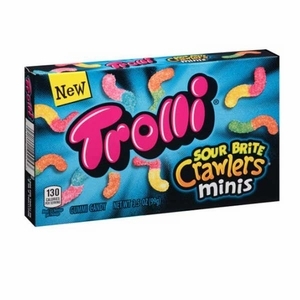 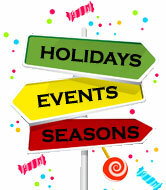 No matter how you prefer Trolli, one thing is for sure – there’s something for everybody!